Charter Medical designs custom bio-container systems for bioprocessing applications. Our bio-containers are used in upstream and downstream production and are scalable to meet your specific applications ranging from 30mL – 1,000L. Our products meet USP Class VI biocompatibility standards and are manufactured in our ISO Class 7 cleanroom. Charter Medical’s quality system is ISO-13485 certified. 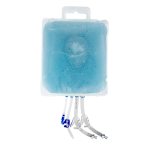 Freeze-Pak™ Bio-containers are designed for use in ultra-low temperature applications as low as -196°C. Single-Use Storage and Transport Solution Bio-Containers have been validated to -80°C while the film itself is rated to as low as -196°C. 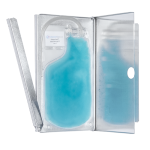 Single-use secondary shippers, used with Freeze-Pak™ STS bags, engineered for storage and transport needs as low as -80°C. 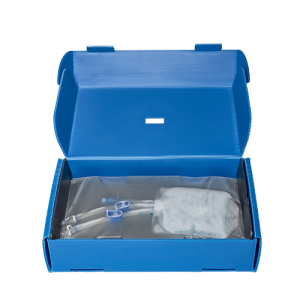 Charter Medical’s Contour Tank Liners are a cost-effective alternative to dedicated tanks & totes. 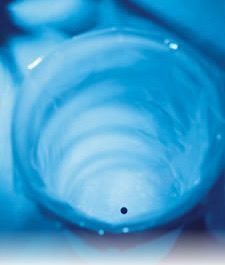 Because they are single use, the potential of cross-contamination between different products is reduced. 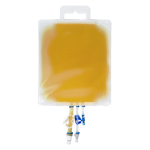 Bio-Pak® Small Volume containers are designed for bioprocessing applications, storage and transport of sterile fluids, and are available in sizes ranging from 50mL to 20L. 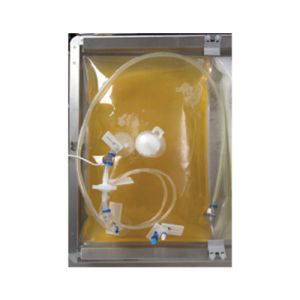 Bio-Pak® Cell Culture containers are designed for single-use bioprocessing applications The Bio-Pak® Cell Culture containers incorporate our Clear-Pak® film chosen for its superior clarity and excellent performance in promoting cell growth and viability. Bio-Pak® 3D Gusset style containers are orderable in a range of sizes from 50L to 1000L. The 3D gusset design is ideal for preparation and storage of media and buffer solutions. 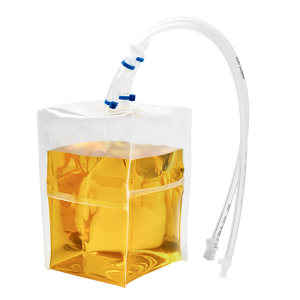 Charter Medical Fluid Transfer Bag Systems are designed and packaged specifically for bioprocessing applications, storage, and transport of sterile fluids.